While the Bay area is not exactly known for it’s harsh winters, we do experience cold overnight temperatures and we certainly have some chilly, damp mornings and even summer days can start out with turning on the heat. 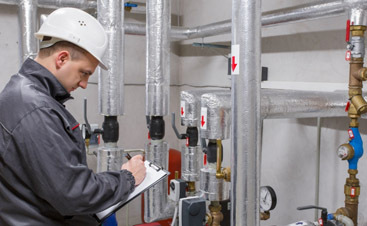 Valley Mechanical is here to service your commercial heating needs. We know that whether your commercial building is a large scale rental property or a coffee house, people depend on you and you in turn can depend on us. We will ensure, through maintenance and fast action repair services that your buildings are heated with reliability and efficiency. Energy efficiency is our passion and we offer plans to maximize your properties efficiency. Our goals for your heating system are to make your system as energy efficient as possible for maximum saving for your on your utility bills. To achieve this we perform retro-commissioning of heating systems that includes a system analysis and tight up the system, find leaks and seal them, we maximize their performance of all heating units and do maintenance on units to extend their lifetime and again, maximize energy savings. 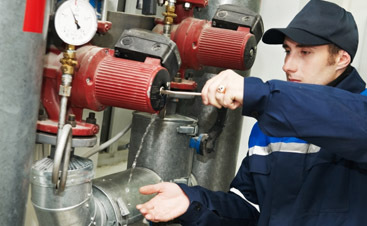 We are teamed up with PG&E as a qualified service provider and offer tune-up programs as well. We also install of all types of heating and air conditioning equipment, from single zone DX systems, multi-zone VAV/DDC systems to the new highly efficient variable refrigerant flow multi zone heat pump systems that not only cut down on energy consumption and increase comfort but are also a great addition when used with PV solar. 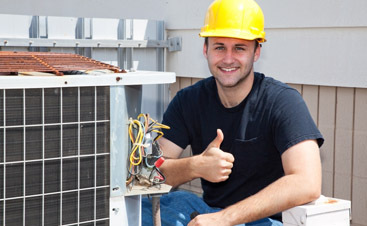 Valley Mechanic stands ready to get your HVAC system running and a level of minimum problems and maximum savings. Valley Mechanical Commercial Heating Repair and Maintenance can keep your HVAC system running reliably and with maximum energy efficiency. For more information on our services and unique approach, click here, or just contact us for some free advice!